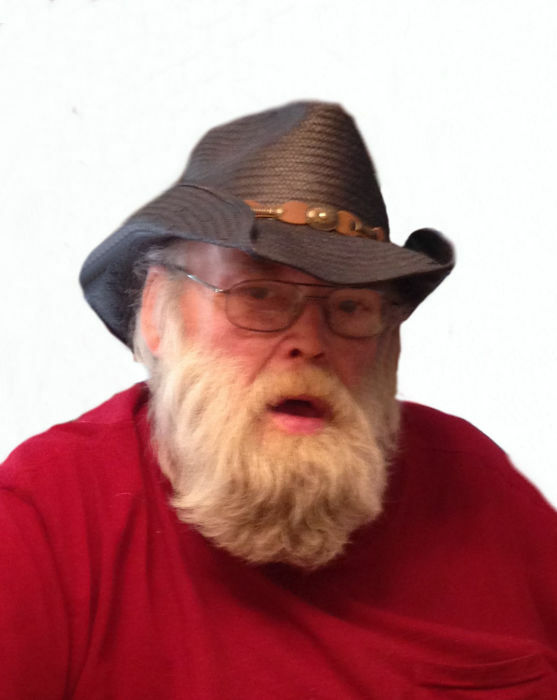 Thomas E. “Tom” Calvert, age 69, of Lenzburg, IL, formerly of Lebanon, IL born on March 6, 1950 in East St. Louis, IL, died on Tuesday, March 19, 2019 at his sister’s residence in Lenzburg. Tom was a proud Vietnam Army Veteran and served 3 tours of duty. He also was the recipient of the Bronze Star and the Purple Heart. He formerly worked as a truck driver for L. J. Ross Lumber in East St. Louis, IL and Granite City, IL. Tom later worked out of the hall at Laborers Local #670 in O’Fallon, IL. He was preceded in death by his parents, Robert D. and Virginia L. “PeeWee”, nee Sheridan, Calvert; his brother, Terry Calvert, Sr.; and his great-nephew, Cade Calvert. Tom is survived by his sister, Debra (Dale “Pete” Chinn of Lenzberg, IL; his sister-in-law, Linda Calvert of New Baden, IL; and his nieces and nephews, Todd Gibbs (Amy Collins), Terry (Tracy) Calvert, Jr., Chad (Lisa) Calvert, Ryan Calvert and Andrew Green. He is also survived by many loving great-nieces and nephews and friends. Donations are preferred to Belleville Area Humane Society, Belleville, IL. Visitation will be held on Monday, March 25, 2019 from 10:00 a.m. to 12:00 p.m. at Kassly Mortuary, Ltd., Fairview Heights, IL. Funeral Service will be held on Monday, March 25, 2019 at 12:00 p.m. at Kassly Mortuary, Ltd., Fairview Heights, IL with Pastor Hal Santos officiating. Interment will be in Marissa City Cemetery, Marissa, IL.